When applying for a new position it is a known fact that putting your CV forward for a job through a Certified Recruitment Agency puts you “the candidate” across in a professional light. It shows that you know how recruitment works and want to be represented by an agency that has a good reputation and prestigious client base. Also, it only takes one CV and one interview with one our consultants to start your job search. We will then, with your permission, proactively work on your behalf in finding and put you forward to the best available opportunities that match your needs and requirements. We will keep you up to date with all your applications throughout the process because we understand that communication is important when you are looking for a new position. When it comes to the interview day – you will feel fully equipped to go for the interview, as your consultant at Healthcare Recruitment UK will have given you all the information and advice you’ll need to succeed. This has got to be one of the biggest advantages of using us as we have inside knowledge that we can pass onto you – this can sometimes be the difference between the employers choosing you over someone else. After the interview, we will obtain both yours and the clients feedback and promptly relay this back to both parties. We will be here to talk you through any reservations and questions you may have and also to congratulate you on getting through to the next phase or getting the job! We work closely with our candidates and support you through the whole hiring process. 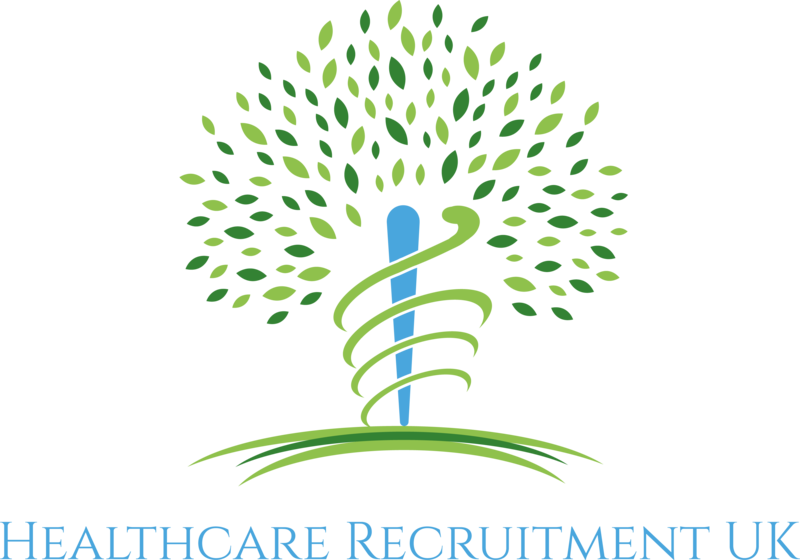 A further advantage of using Healthcare Recruitment UK is that we will handle the Offer Stage part of the process for you. When it comes to negotiating salary, packages and other details of the offer it looks better on you, the candidate, to have a professional third party negotiate for you, rather than doing it yourself. At this stage we closely manage the CRB and References, chasing to get them back promptly so you can start you new job ASAP! We always keep all our candidates fully informed at every stage of the recruitment process. We know how difficult it is trying to find a new position so we do our best to try and make your search for a new role as stress free and as easy as possible. Healthcare Recruitment UK is keen to hear from you today so we can start working on your CV and on finding you your next position.